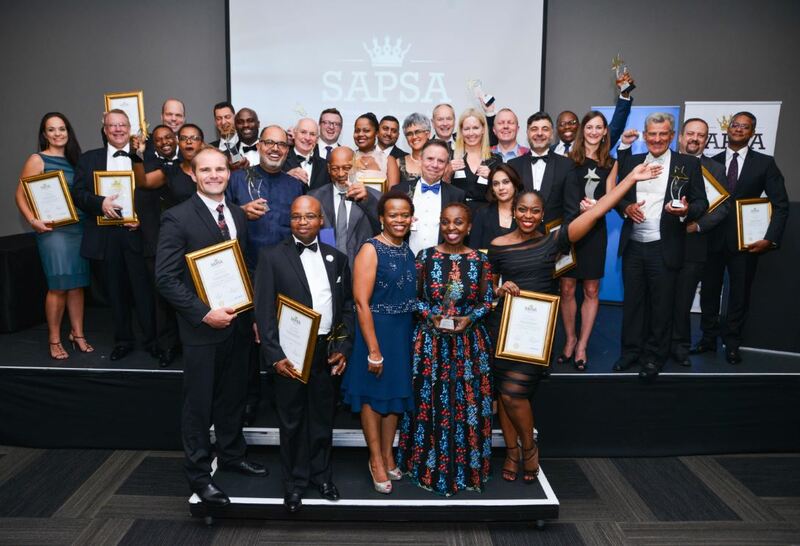 The South African Professional Services Awards (SAPSA) was held at Monte Casino on 1 February 2018. Paragon Architects scooped three prestigious awards at this year’s event, namely Architecture Firm of the Year, Best Overall Professional Services Firm of the Year, and the founding Director – Henning Rasmuss – received the Architecture Professional of the Year award. SAPSA aims to give visibility to professionals in the built environment, commercial law and management fields. It also rewards entities for performing well in important areas such as transformation, customer service, contribution to the community and commitment to ethical best practice. “The award came as Paragon completed its 20th year of practice and is the second consecutive year that Paragon has walked away with top architecture awards. Last year, my primary business partner Anthony Orelowitz was named as Architecture Professional of the Year,” wrote Henning in a LinkedIn Pulse blog. For more information, contact Paragon on +27 (11) 482 3781 or via www.paragon.co.za.